When managing multi-faceted relationships that include a blend of search engine optimization, pay-per-click, and conversion rate consulting services, there are 5 main areas all clients can expect from Groove or any other great, full service eCommerce agency. 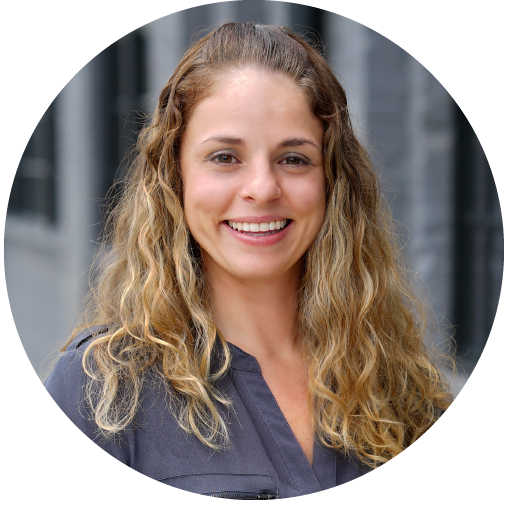 As an Account Manager at Groove Commerce, I work to make sure clients are getting results. My first task when any new client begins a relationship with Groove is to define expectations and set the partnership up for long term success. When managing multi-faceted relationships that include a blend of search engine optimization, pay per click, and conversion rate consulting services, there are five main areas all clients can expect from Groove or any other great, full service ecommerce agency. As a retainer client, you probably pay each month for ongoing services. You should expect that your agency will make it clear which tasks they are working on at any given time in the month. Whether it’s developing content, managing social media strategies or creating retargeting ads, hold your agency accountable for letting you know exactly what they are doing for you and how it is improving your bottom line. A great agency will provide reporting around managed services and the return on that investment from a sales and revenue standpoint. Many etailers assume that working with an agency guarantees quality work, but you have the right to question work if you don’t think it meets your company’s standards. Don’t confuse activity with results - continually ask your account manager how their monthly deliverables will contribute to your average order value, traffic rate, and conversion rate. With a strategic onboarding process, Groove collects important information from our clients up front so that we make sure we have all relevant information to create campaigns around. We work to understand your target demographics, past efforts, long and short term goals, etc. so that we can hit the ground running and begin providing quality work from day one. It is important for an account manager to provide clients with reasonable communication expectations before entering into a marketing engagement. You should have a clear cut understanding of what can be defined as “mission critical”, needing immediate attention vs. what needs to be addressed as soon as possible. Regardless of the nature of the task, a good account manager will indicate they have received your email or voicemail and provide you with an expectation of a follow up time. It is never acceptable for your agency or account manager to be unresponsive, especially in emergency situations. You should always know how your business is performing. So whether you have an ecommerce website or a lead generation website, make sure your agency is providing you with detailed reports on traffic, revenue, and leads along with their analysis of those metrics. We provide a monthly report to review the metrics from the previous month so that we can discover the optimizations we need to make and fine-tune our strategy for the next month. Having ongoing documentation through physical and consistent reporting allows you to follow the progress and success of a multi-faceted marketing engagement. Your agency should be an expert in the marketing field, so they should be proactively bringing new strategies and technologies to you as trends change. In the world of online marketing, tactics that worked 6 months ago could be obsolete today. Ask yourself when was the last time your agency brought something new to table. As a business, do you have a Google+ page? Are you using Pinterest to drive traffic to your site? If you answered no, then your agency isn’t doing their job. An agency-client partnership is a two way relationship. Just like your agency should be pushing you, you should stay on top of your agency to make sure they are working with your best interests in mind and providing you with the results you expect. To learn more about how we would approach managing ongoing marketing services for your business - contact us.